The most important factor in shaping the direction of global chemicals and polymers markets in 2019 will be China’s willingness or ability to re-stimulate its economy back to the levels of credit availability that we saw in 2009-2017. It will also be critically important for the GCC’s chemicals exports to China, as the GCC is heavily reliant on China to absorb big percentages of its production. The answer will also play a big role in determining whether or not we see a global economic recession. Absent a return to 2009-2017 levels of economic stimulus in China, and if the trade war continues, a global recession in 2019 seems likely. Our view is that China will put its foot down hard on the stimulus-acceleration pedal this year, but the law of diminishing returns will make the positive impact on its economy less than in 2009-2017. High levels of debt mean that the boost to GDP of each dollar of new lending will be less than during those nine years of extraordinary stimulus. In 2009-2017, China accounted for around 50% of total global stimulus of USD 33 trillion. The easy path to a quick economic turnaround of building lots more factories can also no longer be followed. During 2009-2017, manufacturing plants were built for the economic multiplier sake of building the plants, almost regardless of supply and demand analysis. This led to oversupply in some chemicals and polymers, such a propylene and purified terephthalic acid, and in many other manufacturing sectors. China cannot afford to add to oversupply. China’s shadow lending averaged around USD 20 billion/month in 2008, a minor addition to official lending. But then it took off as China’s leaders panicked after the 2008 Global Financial Crisis. By 2010, it had shot up to average USD 80 billion/month, and nearly doubled to USD 140 billion in 2013. President Xi Jinping then took office and the bubble stopped expanding. But with Premier Li Keqiang still running a populist economic policy, it was at $80bn again in 2017. At that point, Xi took charge of economic policy and slammed on the brakes. November 2018’s data show it averaged just USD 20 billion again in 2018. The other problem is that building lots more factories would worsen China’s air, water and soil pollution crisis, which already represents an existential threat to society and the economy. Adding to pollution would undermine the commitment China’s leaders have made to deal with the crisis. The slowdown in the Chinese economy is mainly to do with the withdrawal of stimulus, which has taken the form of the sharp cut in the availability of credit. The trade war is also a factor as China’s export sector is responsible for some 180 million local jobs. But the reduction in lending is more important because domestic consumption is a bigger driver of the economy than exports. China’s auto sales declined by 6% in 2018 to 22.7 million units, according to the China Passenger Car Association. This was the first annual decline in sales since 1992. Goldman Sachs is predicting a further 7% decline 2019, although this could turn out to be too pessimistic because of government attempts to stimulate the economy. But for the reasons described above, China cannot entirely replace lost stimulus and so expect some kind of negative number for auto sales this year. Why this of course matters for chemicals and polymers is that they are heavily used in autos production. Globally, this is a big deal for the chemicals industry because since 2006, China has played a huge role in driving worldwide growth in autos. The latest complete global autos data set we have available is only from January-November 2006 until January November 2018. The data show that sales in the major Western markets of the US, Europe and Japan were virtually unchanged at 34 million during this period. Excluding China, sales in the other six global markets rose just 4.5% over the same period from 39.4 million to 41.2 million. Meanwhile, Chinese sales rose four-fold from 5.7 million sales in 2006 to 22.1 million to 2017 before falling in January-November 2018 – and during the full-year 2018. Autos are not the only chemicals end-use market that saw disappointing Chinese sales in 2018. For example, the sales of white goods such as washing machines are reported to have fallen for the first time in many years. 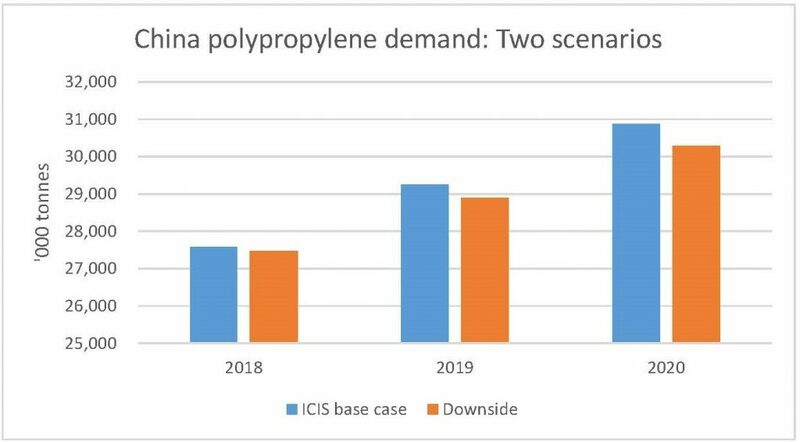 Let’s focus on polypropylene (PP), which is heavily used in autos production for making bumpers and dashboards etc., as an example of the negative effects of the China slowdown. 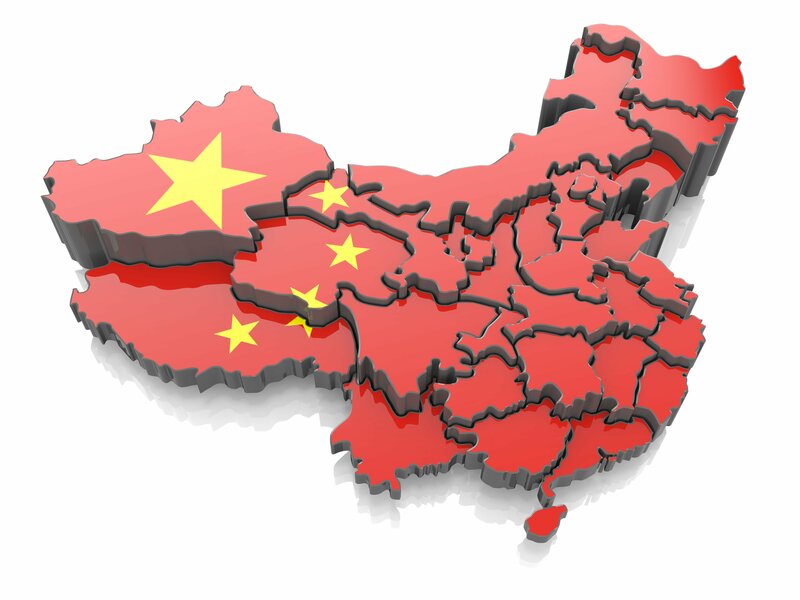 ICIS had expected China’s real PP consumption growth to be 6.5% in 2018 over 2017. This would have led to demand last year totalling around 27.6 million tons. Real demand growth is apparent demand growth, which is net imports plus local production, adjusted for inventory distortions. It looks as if 2018 growth will have undershot our estimate. On an apparent demand basis, 2018 growth looks set to have risen by just 4.7% over last year’s real demand of 26 million tons. This would leave this year’s apparent demand at 27 million tons. We think 4.7% is far too low for real consumption growth, and so we expect real demand to have risen by 6% in 2018 to just under 27.5 million tons. But as the chart below shows, 6% growth would still represent 117,000 tons lower consumption than we had expected. We have then reduced growth by 0.8 of a percentage point in both 2019 and 2020 versus our base case, as the same chart also details. We have cut growth by more in 2019-2020 than in 2018 because we expect economic conditions to deteriorate. Cumulatively, in the three years from 2018 until 2020, this would result in 1.1 million tons of lost consumption versus the ICIS base case. The global implications would be very significant if this downside scenario is realised given the giant role that China plays in global PP markets. The ICIS base case assumes that 37% of global PP consumption will emanate from China in 2018-2020, making it by far the biggest source of global growth. Europe would be in distant second place at 17%. 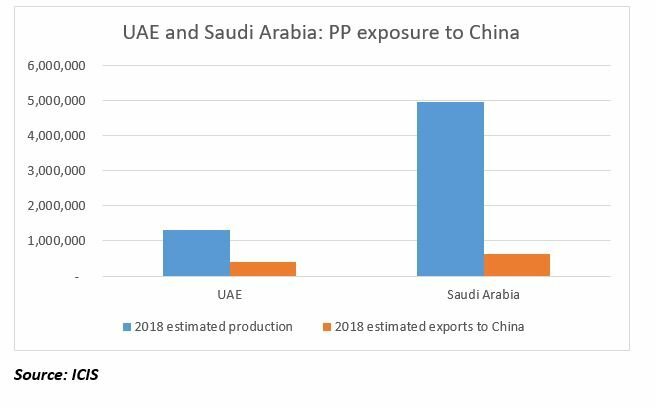 As for the GCC, exports of PP to China are forecast to account for large percentage shares of United Arab Emirates (UAE) and Saudi Arabian production in 2018 (see chart below). 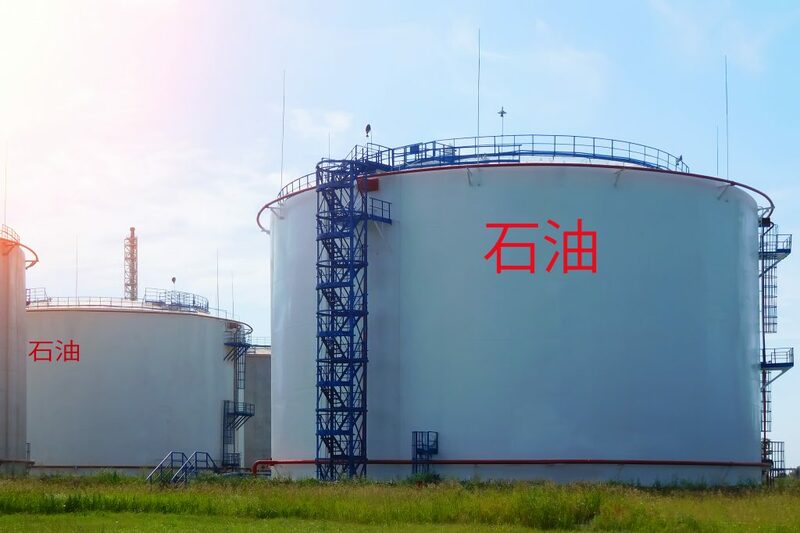 The UAE, through the Borouge capacity in Abu Dhabi, is expected to have exported around 395,000 tons of PP to China last year, representing 8% of China’s total imports. Saudi Arabia’s imports of 620,000 tons of exports will have represented 13% of total China imports. It is not just in PP that China is by far the biggest driver of global growth. The same applies to many chemicals and polymers. So when talking about booming global chemicals demand, this should be qualified by emphasising the critical role that China has played in strong growth over the last ten years. This means that only moderately lower growth in China in 2018-2020 would have major negative consequences for the chemicals industry. And a far bigger deal might be that weaker growth in China leads to a global economic recession.